A herb is known as “Club Moss” is one of the most studied plant species in the recent years. The scientific name of Club Moss is Lycopodium annotinum belonging to family Lycopodiaceae. These plants are inhabitant to tropical mountains but also commonly found in the northern forests. Club mosses are evergreen herbs with needlelike or scalelike leaves. They contain cone-like clusters of small leaves known as strobiles, and each of them has a kidney-shaped spore capsule at its base. This herb produces asexual spores to continue its generations. Common names of Club Moss include Clubfoot Moss, Common Club Moss, Foxtail, Ground Pine, Running Club Moss, Stag-horn, Vegetable Sulfur, and Wolf’s Claw. 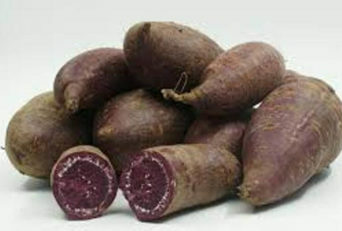 Some studies of the extract of this drug have shown anti-inflammatory properties and also support its folkloric use. Recent researches have shown that the herb shows antifungal action on Staphylococcus aureus. It also showed the antiradical effect on DPPH. Hence, it can be suggested that the drug has all the above-mentioned properties. There have been researches which showed that the extract of the herbs, when given to mice, altered the functioning of the hepato-carcinogens. Treatment with the spores decreased a good amount of occurrence of tumors in the liver of a mouse. This proves actions against hepatotoxicity. Ethanolic extract of the drug contains various types of alkaloids which show major potential for chemotherapy. Micro-anatomical studies of the hepatic tissues confirmed that herb could protect the livers from carbon tetrachloride damage in rats. The spores of club moss have been tested to produce a powder which can be used as a chemical marker for various forensic studies and evaluation. Various studies on the homeopathic formulation os this herb has shown that the drug shows analgesic and CNS depressant effects. Behavioral studies have proved the action of the drugs in rats and mice. There have been researches done to prove the antiprotozoal activity, and it has shown useful results against Trypanosome Rhodesian’s, Trypanosome crazy, Leishmaniadonovani and Plasmodium falciparum. The use of the drug showed zero toxicity. Homeopathic treatments of this herb have shown a great ability of this herb to induce apoptosis in cancer cells. 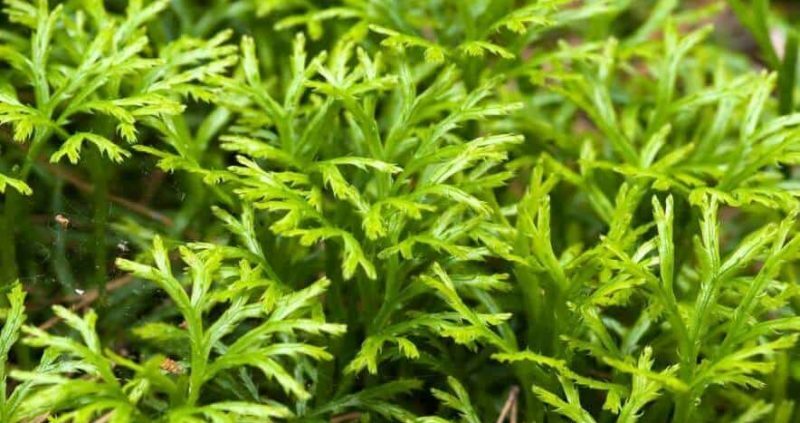 Researches have proved that club moss is very effective in preventing oxidative stress damage in liver tissue of mice. 1-0.2% alkaloids that include lycopod Eine. The dosage varies with the type of disease the person is having and with the dosage form of club moss. For example, if a person is taking infusion for diarrhea, then he has to take only one cup per day. One tablespoon of club moss is added to half liter water and boiled for 1 hour. It is left undisturbed for some time. You can consume one cup of this tea in the morning on an empty stomach before breakfast to cure problems like constipation and congestion. People who are suffering from liver problem should drink 2 cups daily. People suffering from diarrhea should drink this tea carefully because it might cause intestinal spasms. A decoction of this herb can prepare by boiling water with the herb along with pansies, dandelion, birch, parsley, hip and bean pods for a long time. Consume 200 ml of the decoction 3 times a day before the main meals to keep disorders of lungs and bones at bay.You can sweeten the decoction by adding honey. This is especially for deep length cuts and bruises. Fill a pillow cover with wet club moss and apply to your wounds 4 to 5 times a day. Fresh herb should be taken every time you use it. For cramps attach it overnight in the area of swelling. This is done for skin problems. 5-6 handfuls of club moss are taken and added to hot water and allowed to soak in it for a while. Then the water is again heated and used as bath water. The herb is triturated in a lactose solution until the spores disintegrate, and the oil contents are absorbed by the sugar solution. The solution is filtered and ready to use. Overuse of this herb can lead to diarrhea, and it might become fatal. The alkaloid present in this drug tends to paralyze the motor nerves and create internal toxicity. It might create occupational asthma. The name club moss had in earlier days was Vegetable Sulfur. This name signifies the fact the yellow spores contain a highly inflammable oil produced by the powder substance in them.In earlier days this powder was used for the stage lightening by stage designers. It was also used as a flash for photography. These spores were also used baby powder and an absorbent dusting powder during the 18th century. In the middle age, this herb was used as a major constituent in various herbal remedies for disorders like kidney stones and was also used as diuretics. Tablet coating is done by club moss as it provides an excellent waterproof ability as it is resistant to water. This property helps the tablets to not stick to each other and also disguises the taste of the drug. Fires and explosives are also made from club spores because of its inflammation property, and those explosives are highly dangerous. They fire up very easily.In earlier days it was used for fireworks. 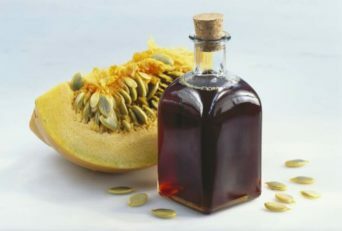 It is also used for the treatment of various urinary bladder disorders. Disorders such as diarrhea and dysentery can be treated by this herb. Rabies induced hydrophobia, gout, scurvy, and rheumatism can also be treated with the help of this herb. Many homeopathy treatments can be done with this herb. Disorders such as constipation, chronic obstructive lung disease, and bronchial disorders, aneurysms, and persistent fevers can be homeopathically treated using club moss herb. Itchy and irritated areas of the skin can be protected and cured by application club moss spores as a topical herbal treatment. It can also be used as an anti-spasmodic and a sedative agent. 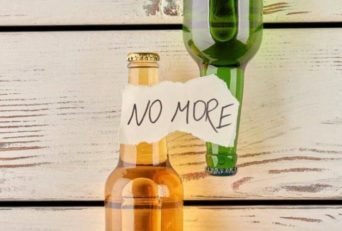 It can also be used for rehabilitation from alcoholism and smoking habits. What Happens To Your Body When You Hold Your Poop For A Long Time?